Senior Home Games shown via live video on the BIG SCREEN! 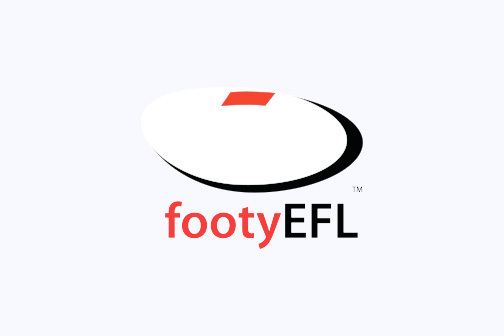 After a great test run in the opening round, The East Burwood Football Club will now be showing live video of Senior home games on the big screen upstairs in the sporting club! This is a great option for when you are doing a Ladies Lunch and and still want to see the game! Or for when the weather is really bad, you can stay warm and dry inside and still come down and see the game! Great for those people that need a seat to see out a game, and those that find the other side of the ground a bit too far away as we can zoom in on the action! Expect to see the 2nd half of the Reserves and the full game for the Seniors….. but don’t expect perfection from our volunteer camera man, his daytime job is not at a TV station! No excuses now, get down and see the RAMS in action!